Can I use DiPocket account as a regular bank account? Can parents outside the EU make a DiPocket account for their child studying abroad, yet under the age of 18? How can I edit my DiPocket profile? Log in to DiP app and press your profile pic (or avatar if you have chosen one). In the top right corner you will find a red pencil icon, touch it and you can edit your data (like email, phone number, app language or mailing address). To change your name, last name or registered address, you will need to upload a new document to confirm the change. How can I order a DiPocket Card? How can I send money to my child who studies abroad? How can I send money to my family? 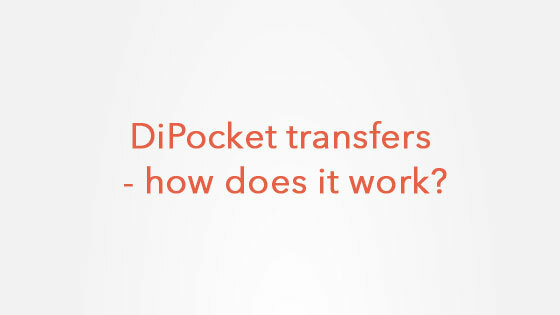 How long it takes to receive a bank transfer sent from DiPocket? How much does it cost to use DiPocket? How to receive money through DiPocket account? I have a problem with a card transaction. What should I do? Contact our Customer Service and describe what happened, including as many details as possible. Please remember to give us your full name, phone number you entered during registration and email address. Once we check your transaction, we will contact you via email. I lost my QR code. How can I activate my card? 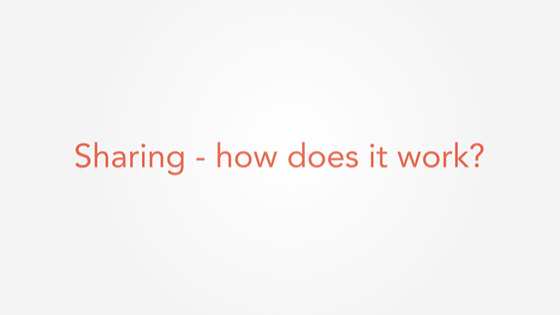 I requested a call, but I didn't receive it — what to do? Unfortunately, some banks (and your XYZ Bank is amongst them), don't allow using their cards to transfer money to another card account. 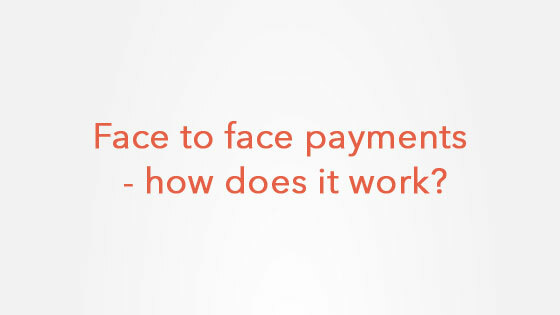 In such cases the best solution is to make a bank transfer from your XYZ Bank account to your account with DiPocket - you will find bank transfer details in Menu → Payments → Receive Bank Transfers. If you are using an Android phone, please check to see if your DiP app is up to date. In some cases, previous versions of the app will not allow cards to be registered. I'm waiting for an incoming bank transfer, when I will receive it? Is it possible to make SEPA and SWIFT transfers? 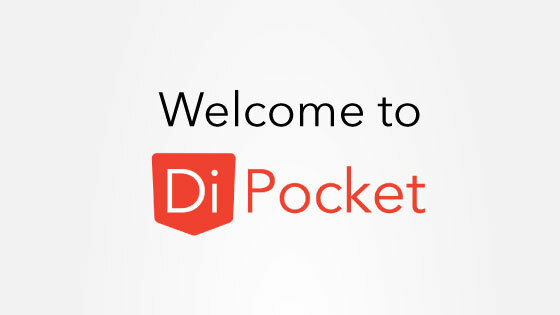 Is it safe to use DiPocket? What documents I need to complete full registration? What for do I need to take two selfies? We use selfies only for internal, security purposes. The avatar is your public face, like in social apps. It shows on DiP home page and is displayed, for example to people you send money to or who send you money. What should I do, If I would like to give to my wife access to money on my account? Where can I find details to perform a bank transfer? Where can I find the daily limits for my ATM transactions? Why PayPal charges my DiPocket Card in PLN regardless of the currency of my purchase? PayPal selects the currency of your card based on their internal rules, and automatically converts the purchase amount to that currency, applying their exchange rates (which can be much more expensive for you than charging your DiPocket card in the transaction currency). You can avoid that and save on currency exchange rates by clicking on ‘Other Conversion Options’ on the ‘Review Your Payment’ page and selecting ‘Bill me in the currency listed on the seller’s invoice’. For a permanent solution, you can alternatively write to them providing the last two digits of your DiPocket card registered with them and ask them to always charge that card in the card currency (which you need to specify - so for example, if the card is attached to a EUR sub-account, you should tell them to charge it in EUR).